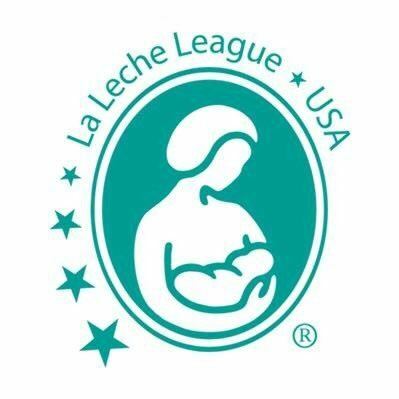 La Leche League International is open to breastfeeding women or those planning to breastfeed. It offers a space for you to share experiences and gain encouragement and support from others. Meetings are free and a safe place and soft landing. Open to Women and Keiki only at this time. Come as you are, whenever you can. If there is any woman who needs support or wants to lend support to breastfeeding moms in Maui County, and is interested please come. We sometimes hold meetings at a park or beach on Maui. Privacy and Safety is one of La Leche League International main priority. Locations vary so please contact Mary Jane for details.